Brenda and I still enjoy going to the movies together and enjoying a well written and directed theatrical presentation by individuals with high standards for life and filial love. And if you're like us you always get excited when a new family movie trailer is released. Nothing like having something to look forward to. 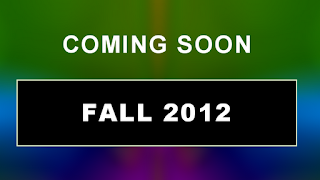 Speaking of movie trailers... Have you noticed how specific dates are never given, just something like "Coming soon... Fall 2012" or "Summer 2013?" While anxious anticipation of something - anything stirs the emotions and charges the senses there is nothing that even comes close to the warm, sweet anticipation of something truly good that's soon to come. That's the way Brenda and I feel about the changing of the seasons. Can you feel that deep inner anticipation of summer changing into fall and all the activities of the harvest season soon to come? We do sure do. What do you call that? We call it hope. While hope is like a small warm ember burning at your core, it can be like a rising flame becoming strikingly powerful and all consuming. But hope is not to be confused with a wish. A wish can be momentary and fleeting due to the fact that it is based on something not so easily obtained. 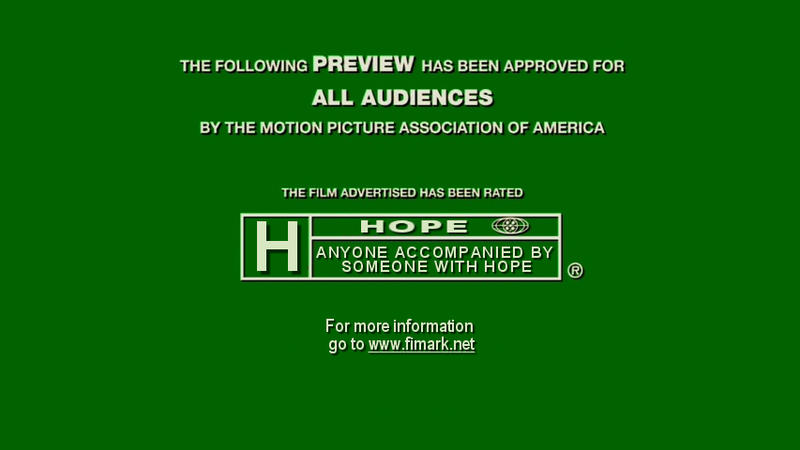 Hope is much more. It is the knowledge that what is desired can be obtained or that certain key events will unfold for the best. A wise man once pointed out how hope has as it's basis well-grounded "evident realities". 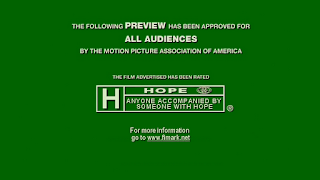 Do you remember when you first heard the artfully contrived words: "Hope springs" and "hope floats" in fictional books and movies? Still they do not come close to the realities of hope we see everyday of our lives. The clearing of grounds surrounded by a gate and a prominent sign indicating the building of a community college strategically placed next to a 50 year old high school. A small town turning into a bustling community. A congregation of 8 or more soon becoming a community order assisting thousands in raising the quality life. Hope is all around us. Helping us become our best selves. The fact is hope envisions. Hope plans. Hope organizes. Hope builds and hope manages. One day Brenda and her cousins embraced a spark of hope. They envisioned a family reunion that would honor and award their elders with a token of love and appreciation unlike anything they had expressed before. And over time with good planning and organizing it became a reality. I remember being so impressed that I asked her to consider serving as a reunion planning consultant. Today we enjoy helping others empower their families hopes and dreams with engaging online content, event planning tools, fun family craft activities that make for the most memorable events. A recent email from someone who hoped to be inspired and envision, plan organize her family reunion event came to us after we assisted her with her Keepsake Family Reunion Booklet. "THANK YOU SO VERY MUCH FOR WHAT YOU HAVE DONE WITH THIS! IT BROUGHT TEARS TO MY EYES TO SEE HOW YOU BROUGHT THEM TOGETHER! May God bless you for the kindness you have given to me and my family to make our reunion a beautiful remembrance of our roots." Our pleasure Chastity. Looking for something more to envision, plan and organize your next family reunion event? Get ready for Fimark's new Family Reunion Planner Social. Connect, survey, announce and plan your next family reunion and life events like never before with new apps connected to your Facebook, Twitter, Pinterest, Yahoo and Google Plus accounts. New social network enabled surveys, invitations and flyers included. See your family interact with you as you organize the event right on your laptop, desktop, phone or tablet. 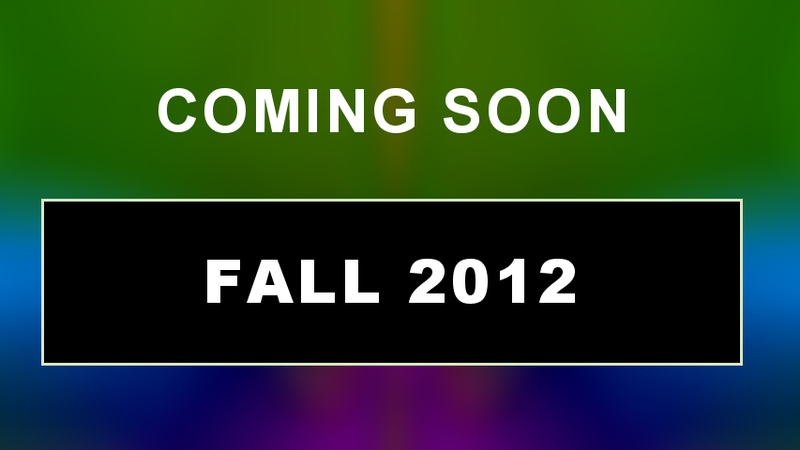 News updates about Fimark's Family Reunion Planner Social coming soon Fall 2012.